The Parochial Church Council (PCC) of The Parish of The Whitacres, Lea Marston and Shustoke recognises the need to safeguard the children, young people and adults in our care and guard against the possibility of any form of abuse of children, young people and adults by persons who may be acting in the name of our parish. We aim to create a safe environment for the nurture and development of children, young people and adults, in order for them to feel valued and confident to ask for support and help. We strive to ensure that our policies and procedures uphold the importance of our responsibility to protect and safeguard the welfare of children, young people and adults entrusted to our care. 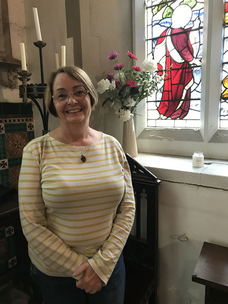 Our Parish Safeguarding Coordinator is Vanessa Gaskin. Vanessa ensures all of the PCC, the Pastoral Visiting Team and anyone else eligible receives training and a DBS check. Vanessa updates us at each PCC and Standing Committee meeting regarding the latest training and information and meets with Rev Becky every 6 weeks for a Safeguarding update. Vanessa is the person to contact if anyone believes a vulnerable adult is at risk. Vanessa can be contacted on 07761359655 or Vanessa.gaskin@btinternet.com. 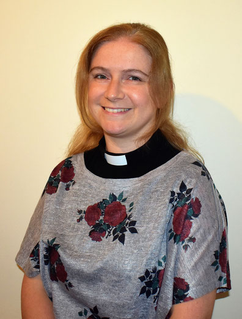 Rev Becky is the person to contact is anyone believes a child is at risk or if anyone suspects domestic abuse. Vanessa Gaskin can also be contacted if Rev Becky is unavailable or if someone deems Vanessa is the best contact. Becky can be reached at 01675 481252 or revbeckys@gmail.com.